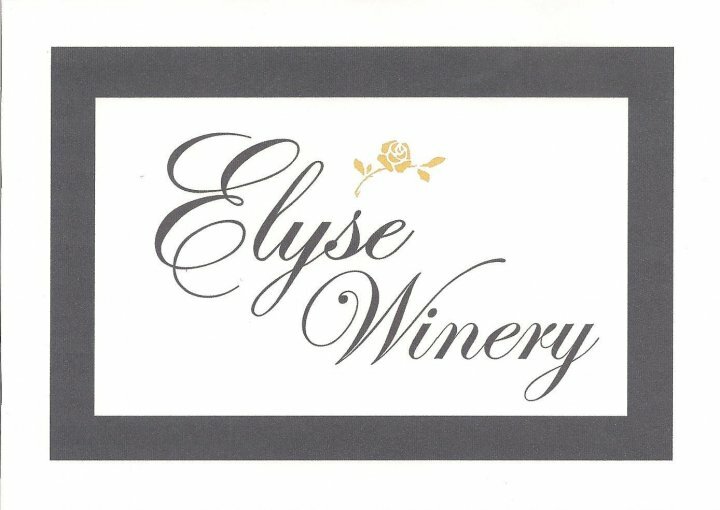 “This excellent winery continues to carve out a well-deserved reputation for its interesting red wine portfolio.” – Robert M. Parker Jr.
Elyse Winery was started in 1987 by Ray and his wife Nancy when they crushed 4.5 tons of Zinfandel from the Morisoli Vineyard in Rutherford to craft 286 cases of their first wine. While the portfolio has grown over the last 25 years, the focus remains on creating vineyard driven wines that pair well with food. Total production is currently 10,000 cases and the wines are nationally and internationally distributed. Ray grew up on a dairy farm in northwest New Jersey and tended various crops before tiring of milk and leaving the roost. After a two year stint in the army and extensive travel in Europe and Africa, he returned to the states and attended StockbridgeAgriculturalCollege at the University of Massachusetts. While at school, he worked at a fine wine shop in Boston, and it was here that he discovered fine French wine. 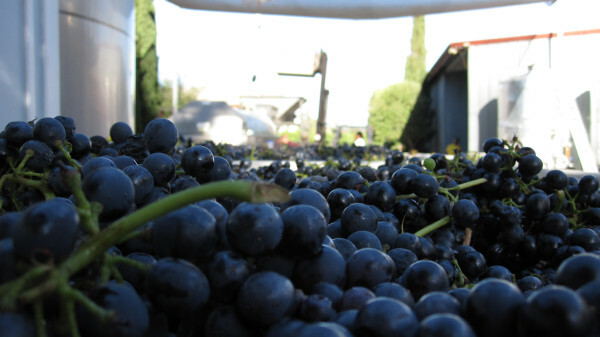 With Coursen’s background in farming and his new appreciation for wine, the idea of making wine took hold. Nancy is a third generation Californian and grew up in the San Francisco Bay Area. Following her graduation from the University of Pennsylvania with a degree in Occupational Therapy, she worked with special needs children in the educational systems of the Boston area. It was in Boston in 1982 that Nancy met Ray and shortly thereafter his interest in the wine business brought them to the NapaValley. And finally onto the reason you are visiting this post, the wine. “Quaff, oh quaff this kind nepenthe” -from Edgar Allan Poe’s “The Raven”. I’ve been a fan of the big, “hedonistic” California Rhone Ranger wines for several years, but I’m equally a fan of the “cool climate” style of these wines, like this one. Wines like this one are made for the dinner table and shine in that environment. The rich, jammy fruit of the wines from warmer locales is more than adequately replaced with spice, dried herbs (often noted as garrigue in reviews of French wines), pepper, and subtle earthiness. 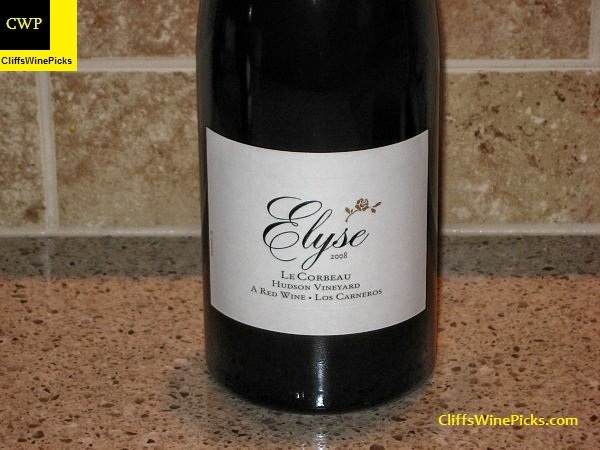 If you are a fan of a French Chateauneuf du Pape, check out these Grenache and Syrah blends from California, like this one. 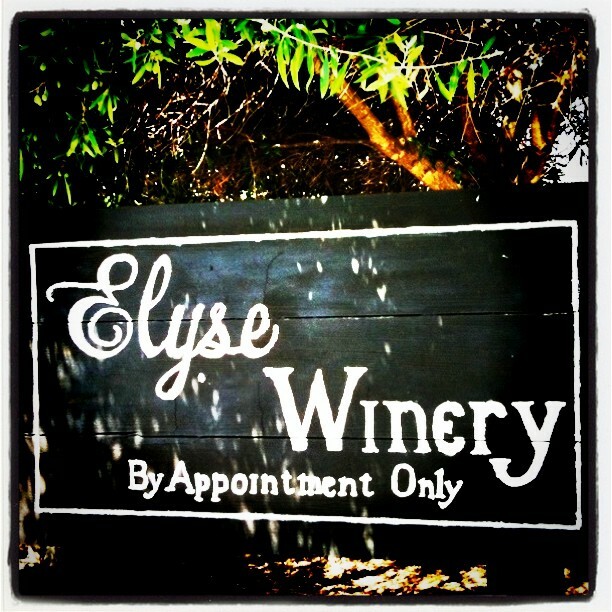 To get a bottle of this wine for yourself, visit your local wine store or order directly from Elyse on their website. 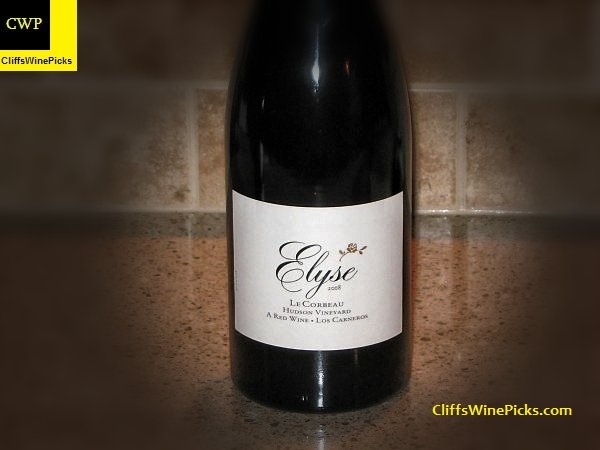 This is a blend of 90% Grenache and 10% Syrah from the Hudson Vineyard in California’s Carneros region. The wine was aged 22 months in French oak, 20% of which were new. The total production was 300 cases and the final alcohol is 14.4%.